The goal of the Apertus project is to create a powerful, free (in terms of liberty) and open cinema camera that we as filmmakers love to use. That’s the vision of Apertus, which has a significant number of contributors and seems well on the way to a “modular camera system” based on the open source cameras Elphel is producing. Prototype Apterus camera with a tablet-PC mounted on top. By Oscar Spierenburg. If you look at recent press releases from big companies you might notice the lack of real information or technical details. Marketing departments are often able to spin slightly re-worked features as something entirely brand new by making up new words, backed up with doctored images and charts which focus only on the most positive changes that seem to create the impression of great leaps in development. This is exactly why I fight for open hardware and free software: honesty. We are not afraid to explain what exactly happens inside our camera, after all Apertus is also about open knowledge and open education. Alexandre. (4 May 2012). Apertus goes 4K, KinoRaw to provide workflow. Libre Graphics World. Jose, Manuel. (30 August 2010). 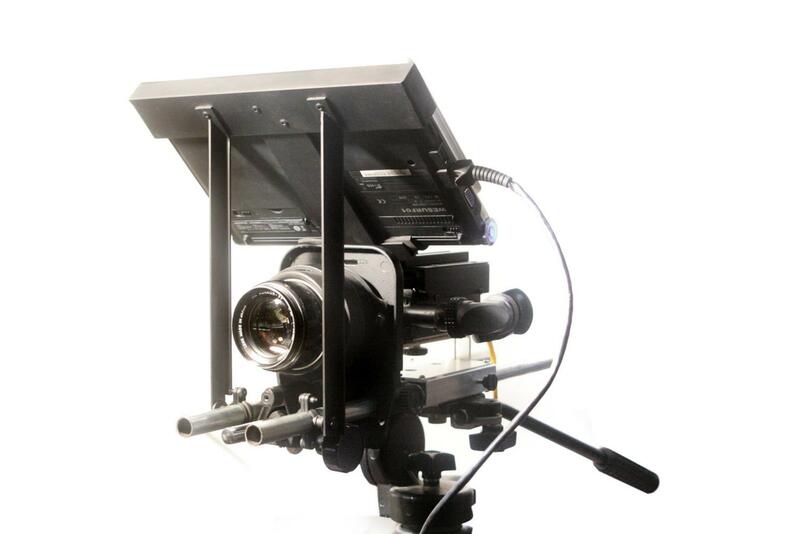 Meet Apertus – A Project Aimed at Building an Open Source Cinema Camera. Tech Drive-In. Kirn, Peter. (4 August 2009). Apertus: Open Source Camera for Cinema. Create Digital Motion.